Evening openings: The last Thursday of each month, open until 8 pm. *Closed on Mondays from Labour Day to Victoria Day. Every Wednesday, 50% off individual admission for Seniors. **Children 12 years old and under must be accompanied by an adult. Groups of 10 or more qualify for group admission rates. Please call (506) 856-4383 to schedule your group. Please note that groups of 10 or more are required to provide one adult chaperone for every five children under the age of 12. Chaperones are admitted free of charge. 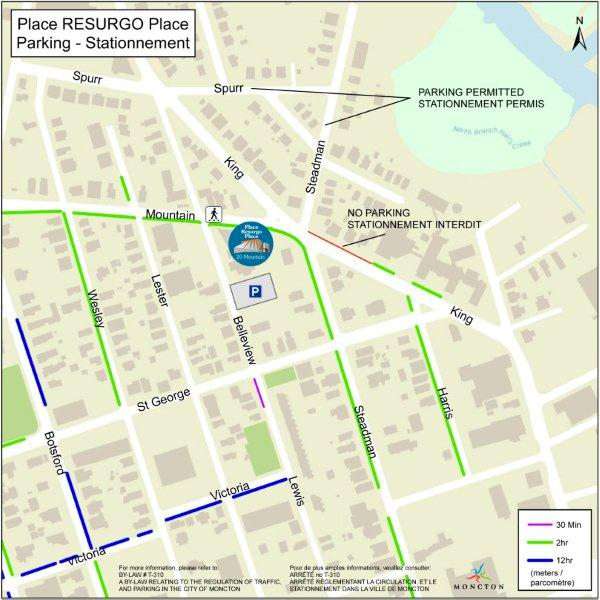 Annual passes to Resurgo Place are available! An annual pass entitles the visitor to unlimited admission to Resurgo Place for one calendar year and a 15% discount at The Station Gift Shop.